Floor Vote expected next Monday February 29, 2016 (Assembly Floor at about 12 noon and Senate Floor at about 2 pm). This is one of the last steps to achieve legislation that would begin to build a path forward and away from collapse. 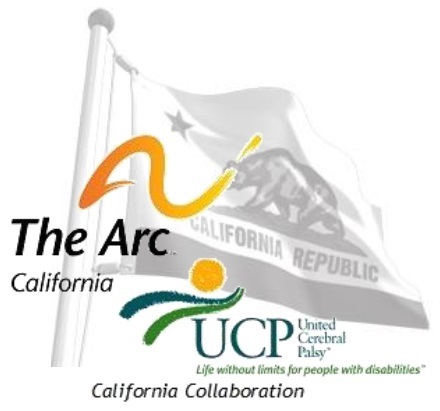 For over a year thousands of advocates just like you have kept a close dialogue with their representatives to #KeepThePromise of the California Lanterman Act, let’s finish strong. Please, call your Senate and Assembly representatives and ask them to support the two bill package of ABX2-1 and SBX2-2. As we acknowledged earlier, the agreement doesn’t achieve everything needed, but it is a critically important step to provide relief and recovery. SBX2-2 is the Revenue Bill that the Governor has agreed to use to fund the developmental disabilities new expenditures.